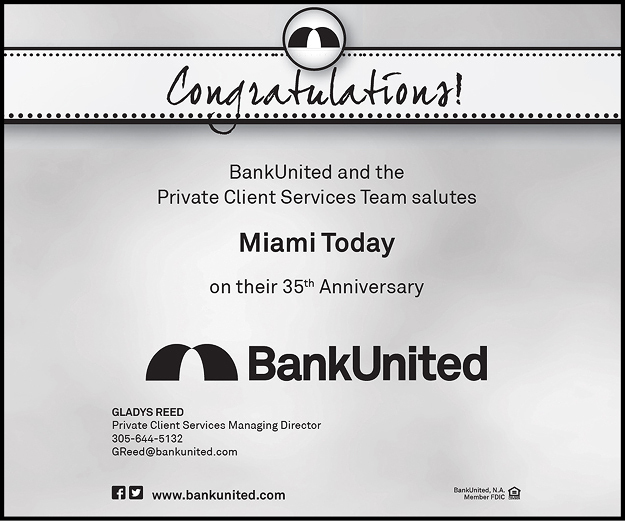 As the Greater Miami Chamber of Commerce prepares for its annual goals-setting session and leadership change in mid-May, it’s far better equipped to fulfill its mission than it has been for years. Whether it’s ready to do so is another thing. As we reported last week, the chamber is on course to meet its $5 million annual budget, is operating in the black and actually has $1 million in the bank. That’s great news for an organization that had dipped into the red after the theft of about $2 million by several lower-level employees. 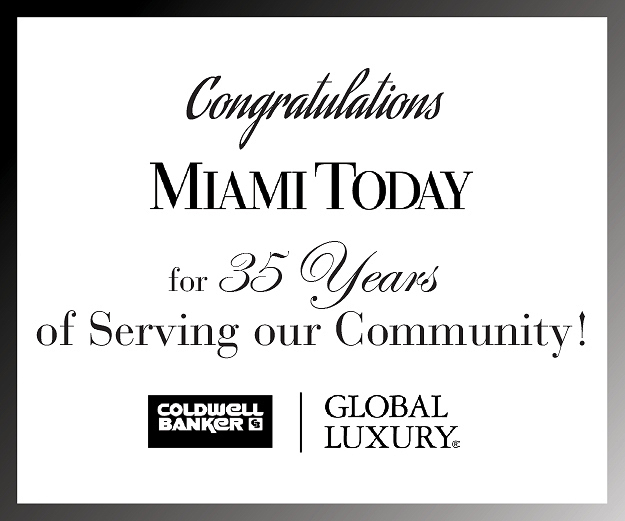 Through years of hard work focused on restoring its depleted membership base and raising funds in multiple ways, the chamber has restored its credibility as an organization long considered the voice of Greater Miami’s business community. Bravo. As the chamber shuffled rapidly through four CEOs, it focused – probably of necessity – on restoring its credibility and finances. But in the process, its ability to lead our community through crises eroded and it never grasped the mantle of leadership on the handful of issues that could make the greatest difference here. Frankly, the chamber has seemed to lack courage to take initiatives that are so vital in five key areas – oversight of local government, transportation, public education, workforce housing and governance of the community’s airports. That, however, is nothing new. For several decades, the chamber set hundreds of annual goals but always couched them as one-year efforts, which meant they were never geared to take major projects from start to finish. Aims were incremental, not global. Also for decades, the chamber studiously avoided conflict. If setting an important goal might alienate an important trustee who put up big bucks, the chamber never set a goal pointed to a desired outcome. Goals called for improvement but weren’t specific enough to ruffle feathers. Of course, a chamber of commerce is not government – even though for many years, lacking strong local government, the chamber took the high road and the leadership position in important non-controversial projects to the immense benefit of this community. Who knows where we’d have been had there been no chamber. Because it’s not government, a chamber can get away with ducking important issues. It can be a conduit for business-card exchanging, networking and hearing from speakers who pay for the privilege of selling their message to captive luncheon audiences. That is, any chamber can that doesn’t aspire to community leadership. 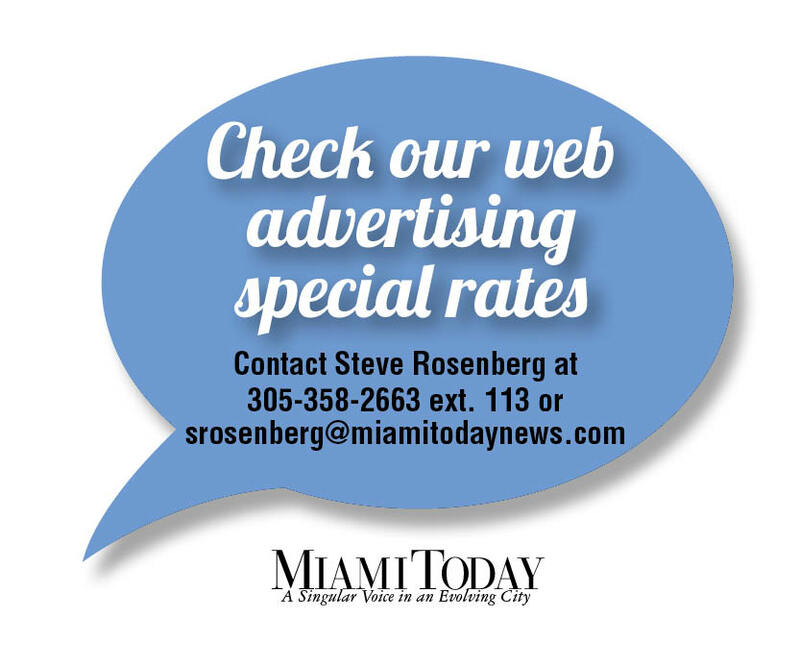 The Greater Miami Chamber of Commerce, however, is different – or should be. It is indeed the voice for our business community – or should be. Scratch any businessman, and nine out of 10 will bleed concerns about education, transportation, affordable housing, aviation and local government. If the chamber represents them, it needs to become an advocate – one with the courage to make waves and the self-confidence to know it can swim in troubled waters. When Rosa Sugrañes relinquishes the chairman’s mantle at the chamber’s goals conference to Adolfo Henriques, she’ll leave to him a newly secure financial base – thank you! – and the duty to guide the chamber for his year ahead. We encourage him to personally put his leadership stamp on the five key concerns in this community and to make the chamber the organization for business that has the courage of its convictions.